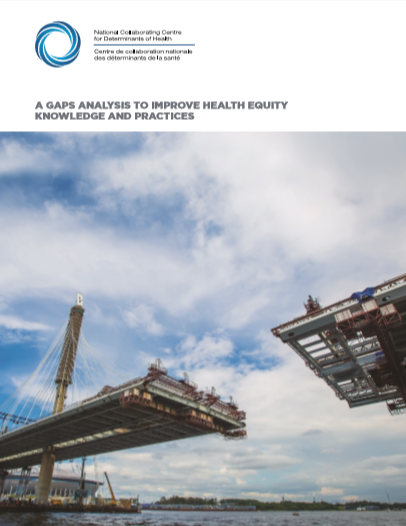 This gap analysis by the NCCDH focuses attention on the most pressing needs in advancing health equity in public health. It offers guidance for researchers, policy-makers, government decision-makers and public health practitioners. How do you communicate effectively about the social determinants of health? This report—the product of four years of extensive market research—answers this question in the context of the United States’ polarized political landscape. 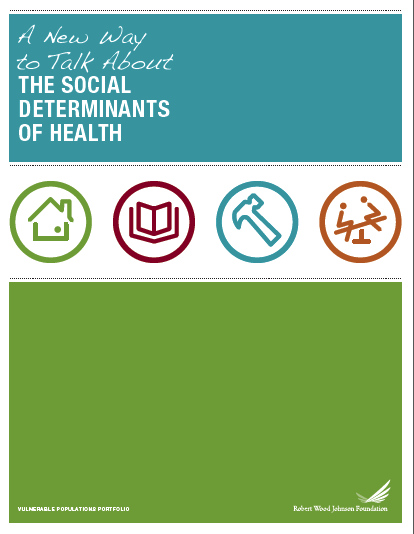 This document presents a brief analysis of 37 social determinants of health frameworks that best reflect an intersectoral perspective. It also offers an in-depth analysis of the seven frameworks considered most useful for understanding and acting on the social determinants across sectors. 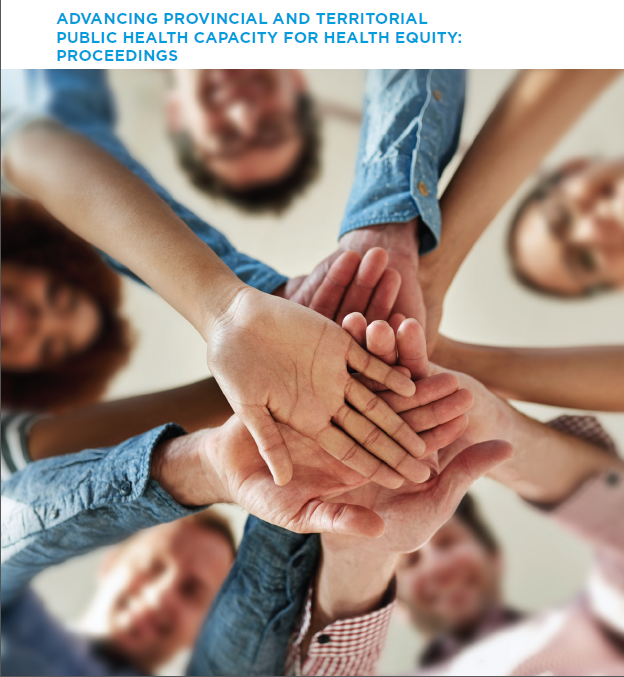 An overview of proceedings from a May 2014 meeting of senior leaders and decision-makers in Canadian public health about advancing provincial/territorial capacity for health equity. In 2013, the NCCDH set out to identify and assess good-quality online learning courses on the topics of the social determinants of health and health equity (in both English and French) for public health staff. This report describes our purpose, methodology and results.